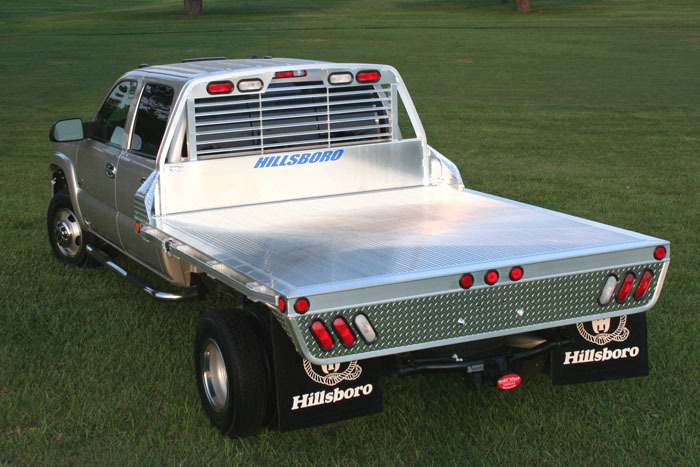 Aluminum bodies are becoming more mainstream. 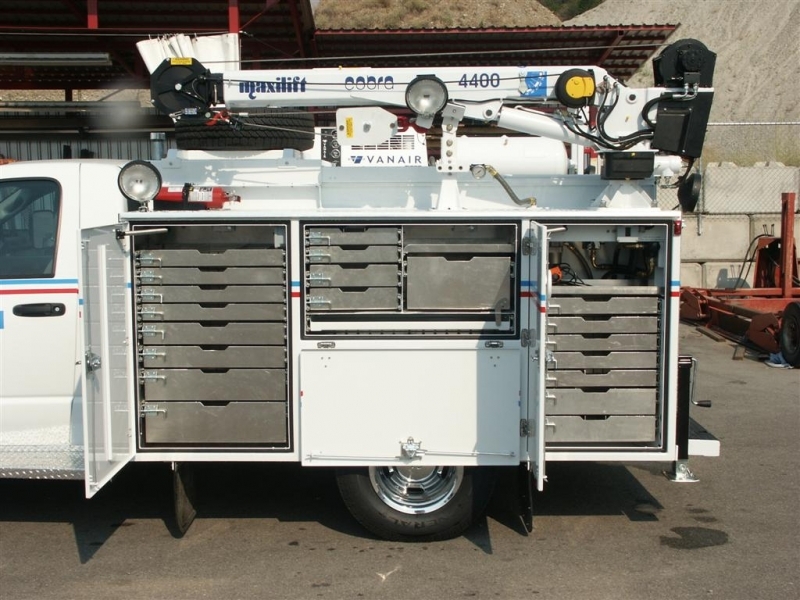 Though they have been around for decades, they have been hard to find and very expensive. 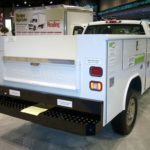 A number of companies have made a commitment to building more aluminum bodies to help increase fuel economy and increase payload capacity. 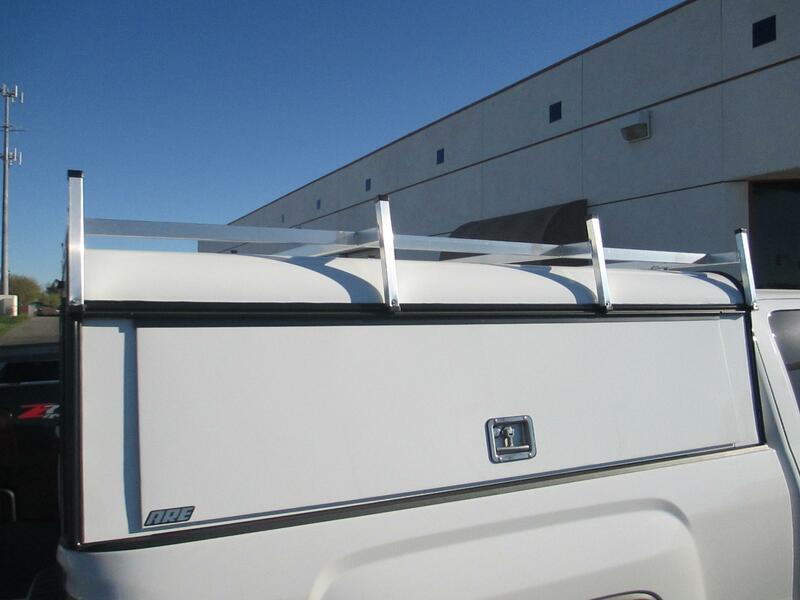 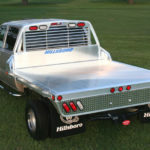 As a result, the cost of aluminum bodies has dropped significantly and now they are affordable for most customers. 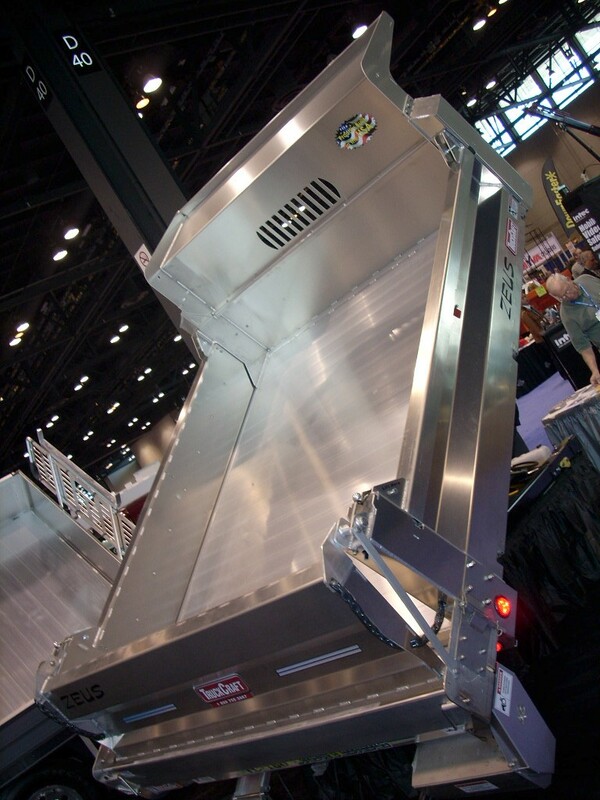 Lighter weight serves everyone and aluminum is light weight and yet retains its well-known strength. 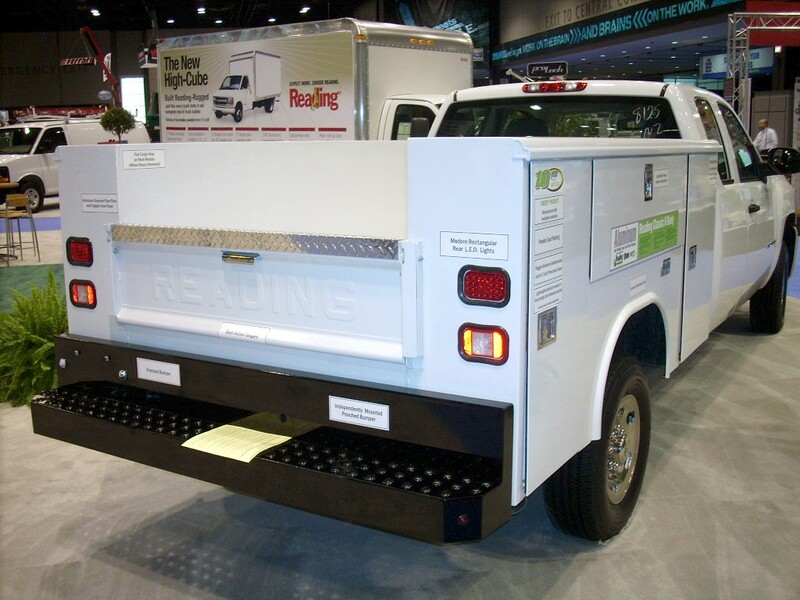 Choose from a wide selection of aluminum Flatbeds, Stakebeds, Service Bodies, Contractor Bodies and Aluminum Dump Beds from manufacturers like Reading, ProTech, Highway Products, and many more every day. 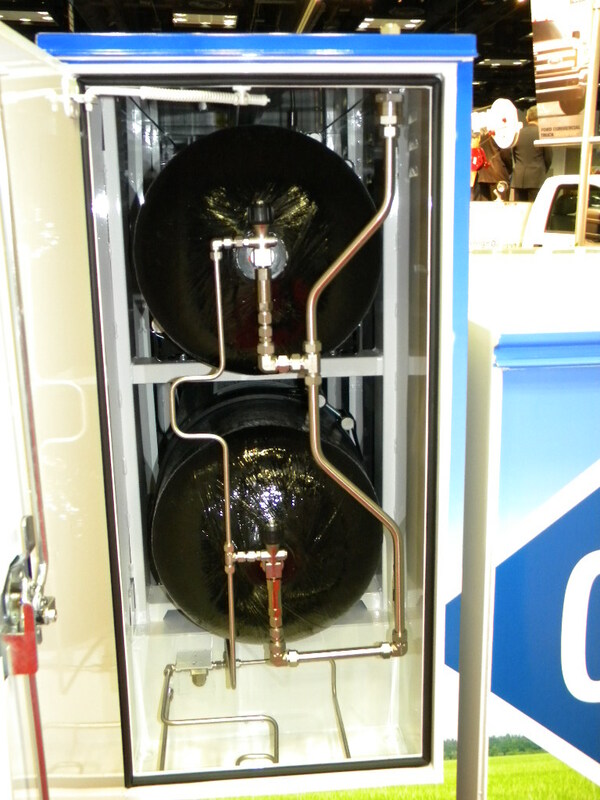 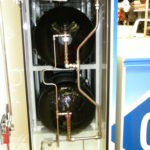 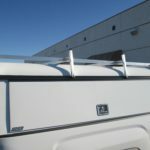 Fiberglass is well known for superior strength and durability, non-rusting and very light weight. 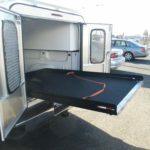 Thousands of products are made with this great material. 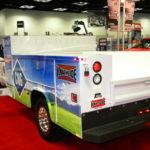 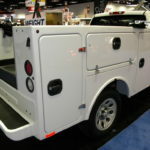 Though not mainstream, fiberglass truck bodies are being manufactured by more companies as alternatives to rising fuel costs. 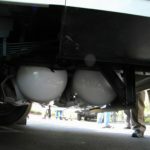 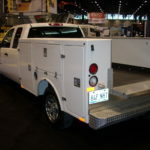 In addition, the bodies wear so long that many wear out several trucks before the body, which allows them to transfer the body from one chassis to another and save the purchase cost of a new body. 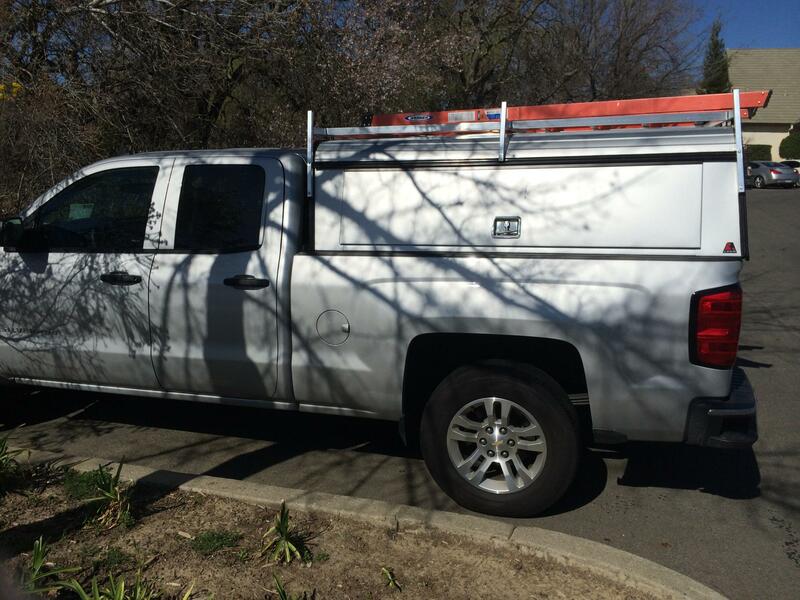 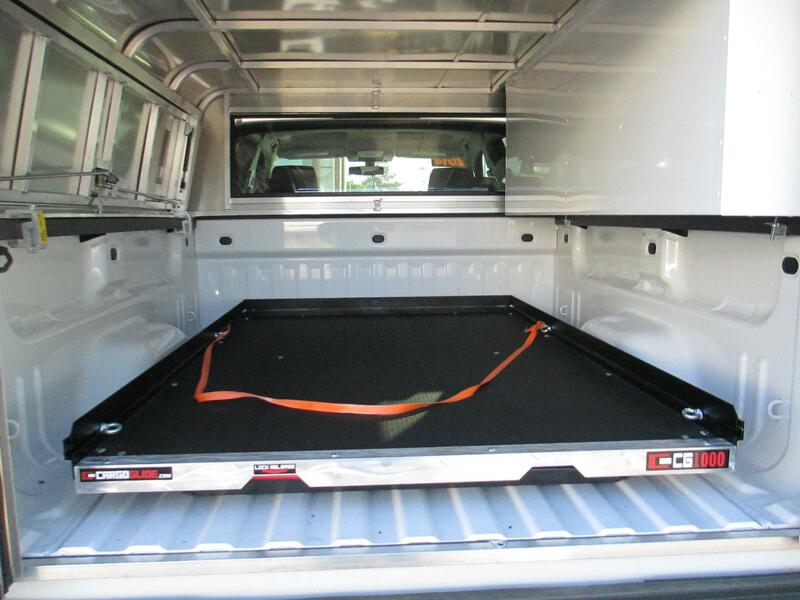 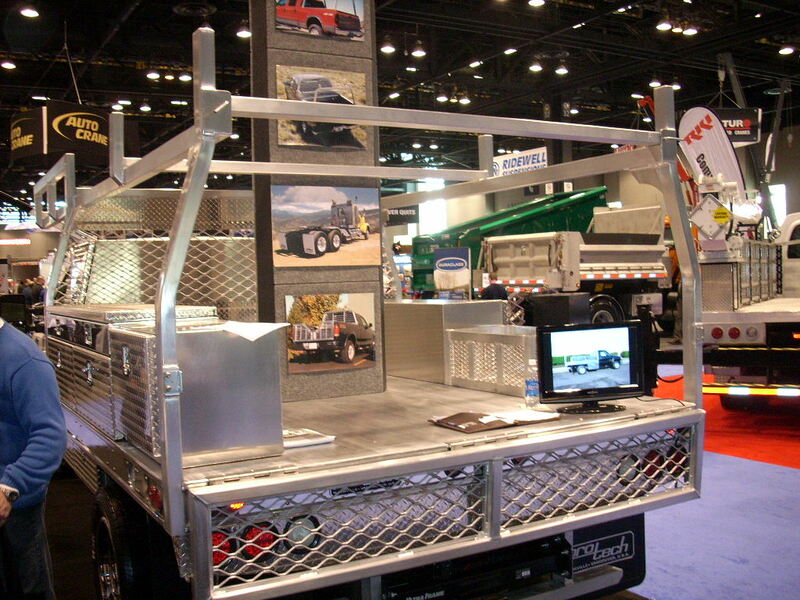 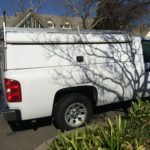 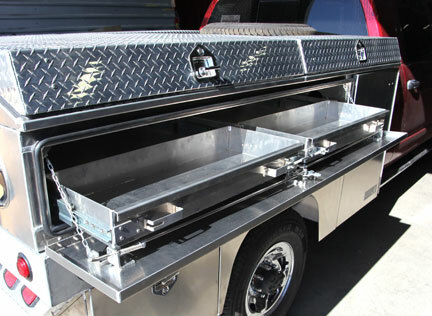 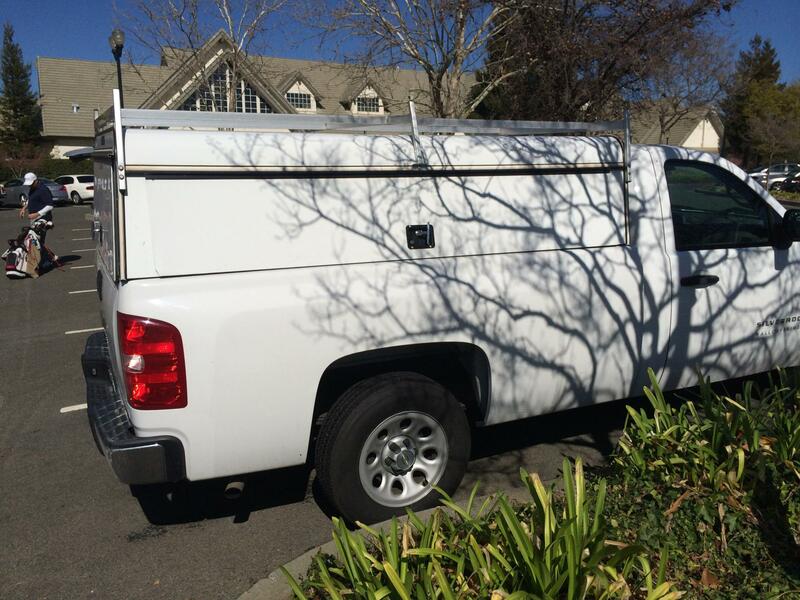 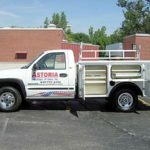 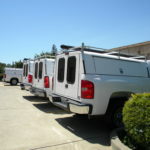 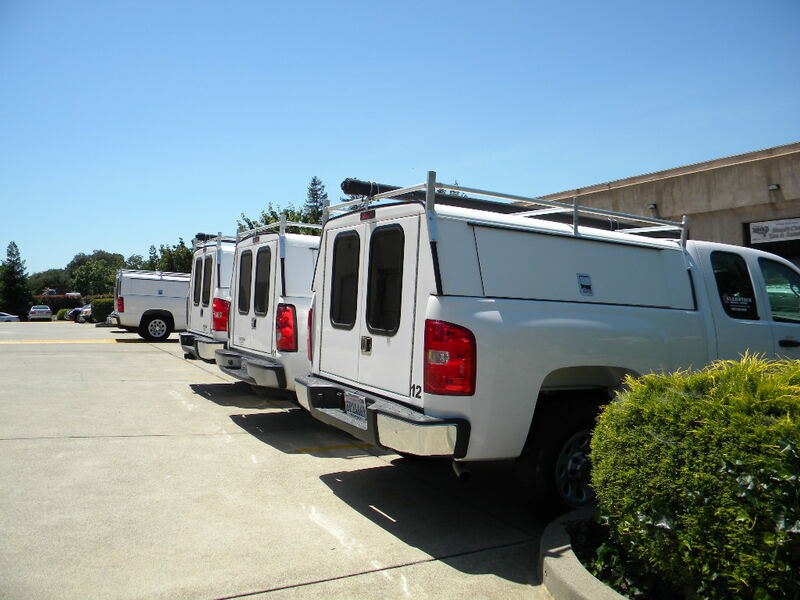 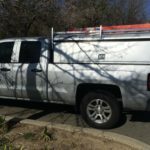 Work Truck Solutions is taking a pickup truck and making it serve as a commercial truck. 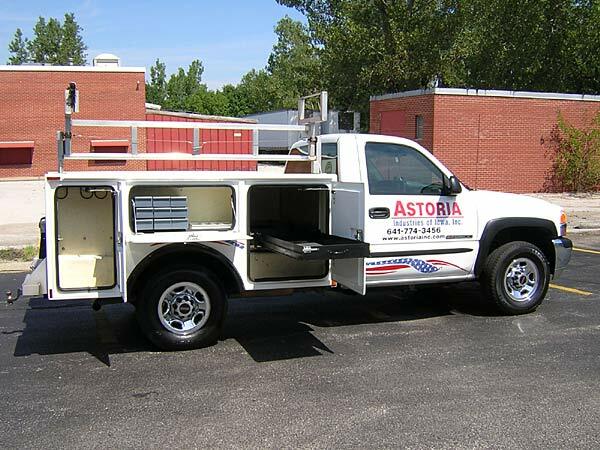 It is a truck that can be used for work and play. 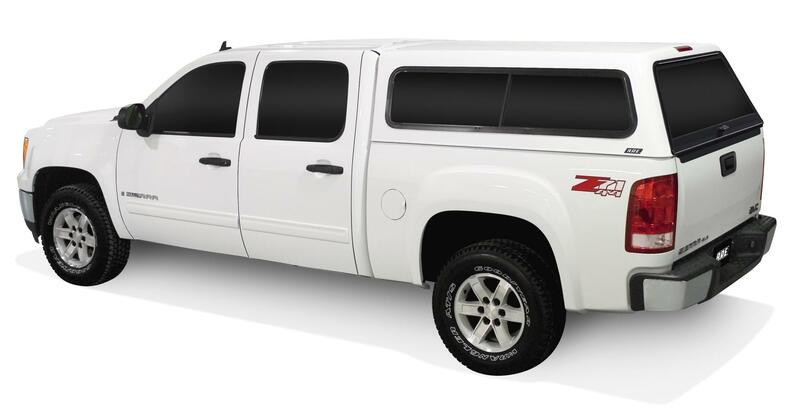 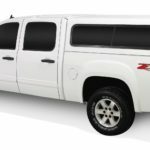 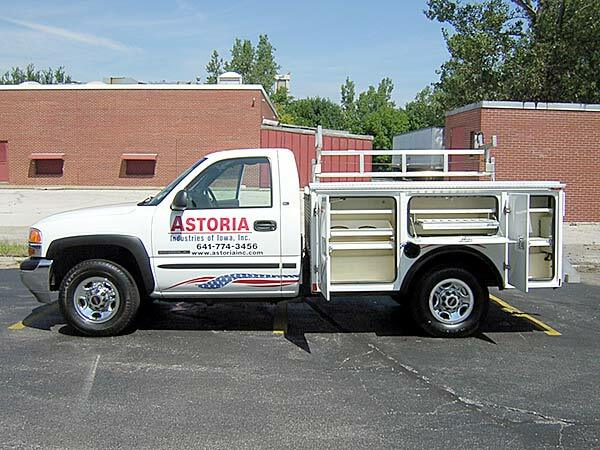 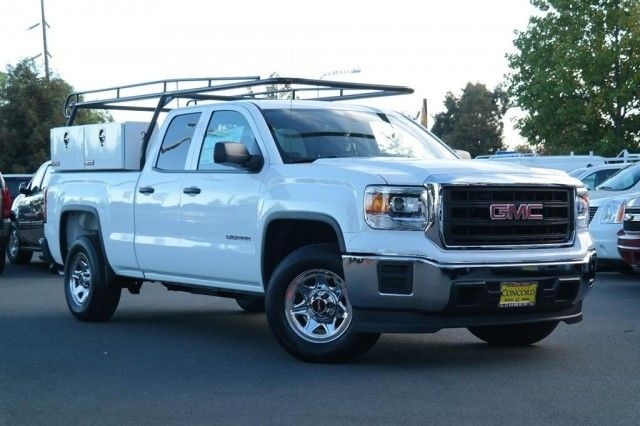 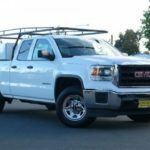 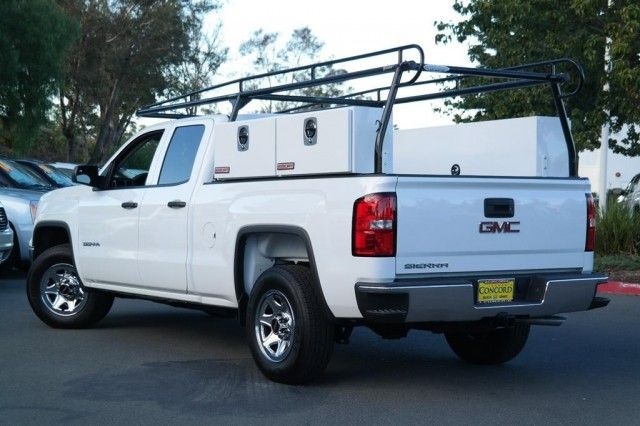 Basically, you take a pickup and add a commercial cap or shell and add other accessories that are designed to get work done in a most comfortable and more fuel efficient manner. 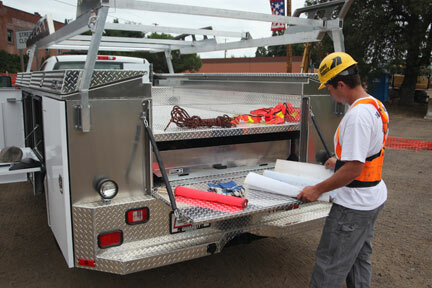 In many cases, you could buy a 1/2-ton pickup with uplevel trim and have a very effective work tool. 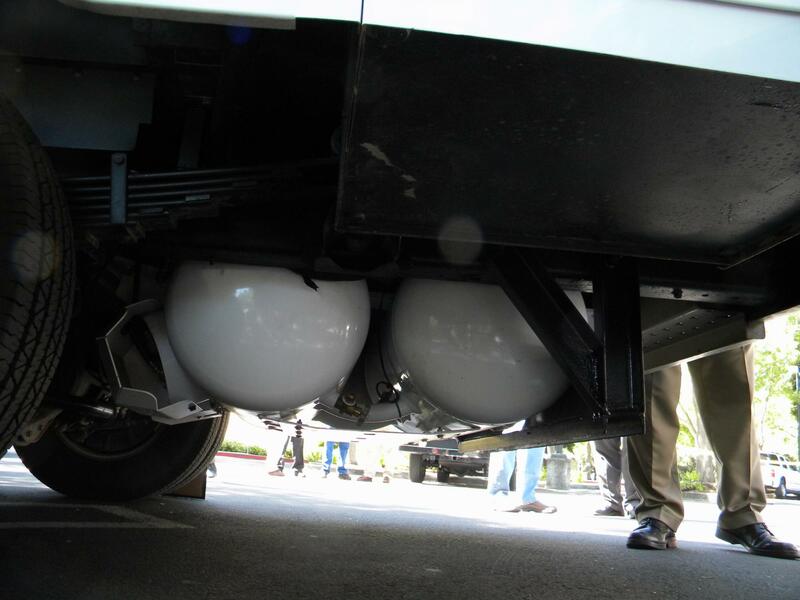 This solution is more fuel efficient because it is carrying less weight, has a high gas mileage axle ratio, smaller tires. 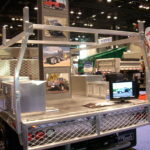 It is less expensive to purchase and less expensive to own. 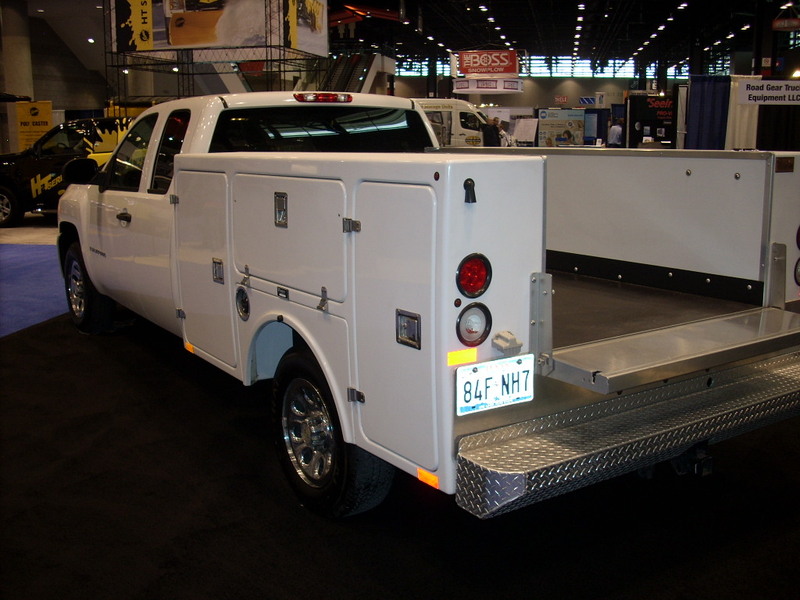 The tires cost less, brakes are less, many maintenance items are less expensive than the larger trucks. 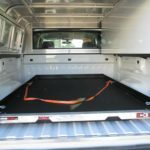 It is also lower to the ground and easier to get in and out of which also makes it great for carrying passengers or using it for play. 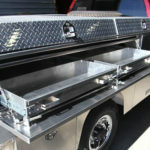 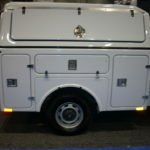 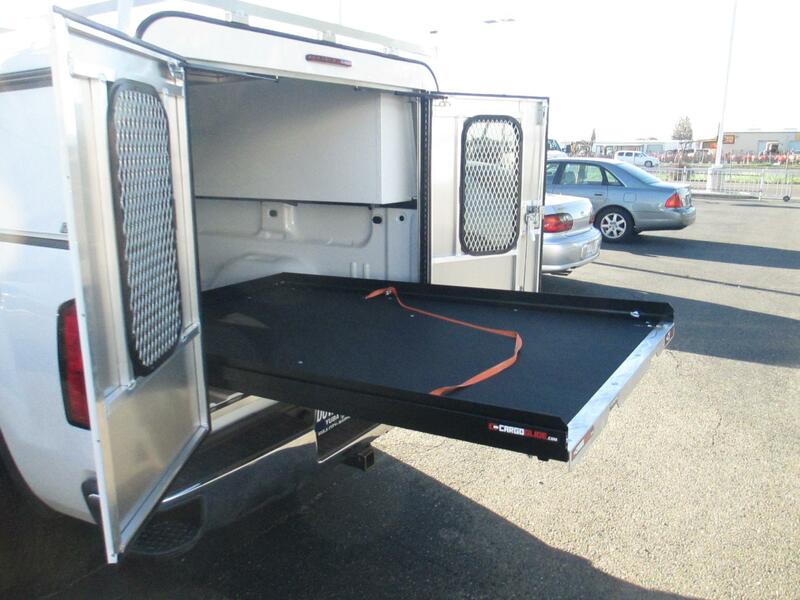 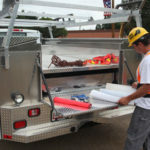 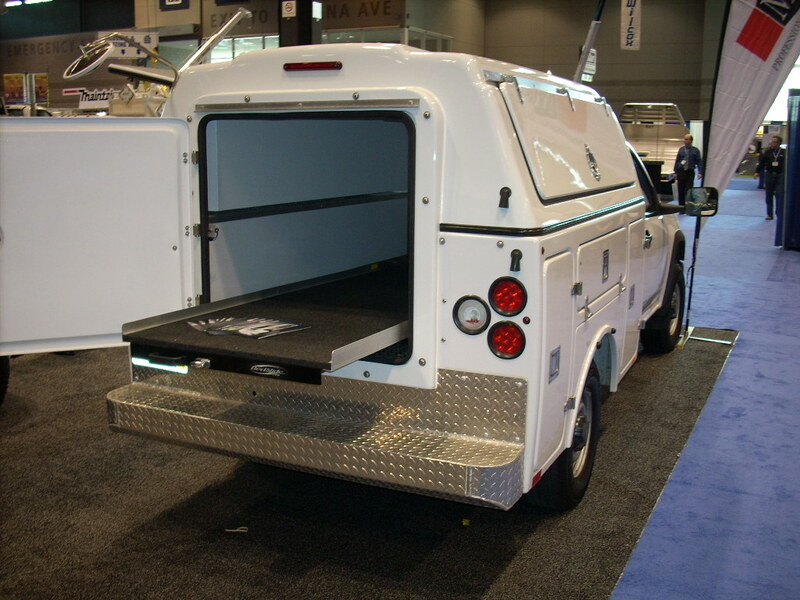 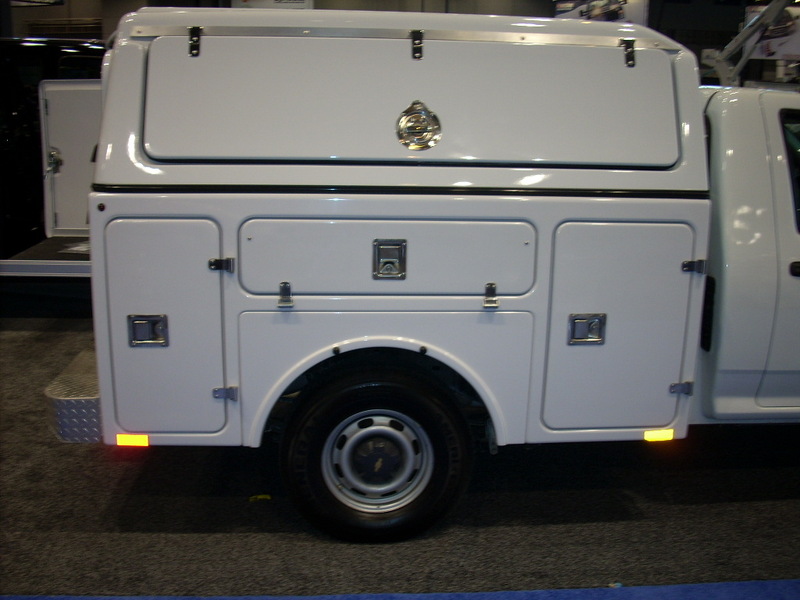 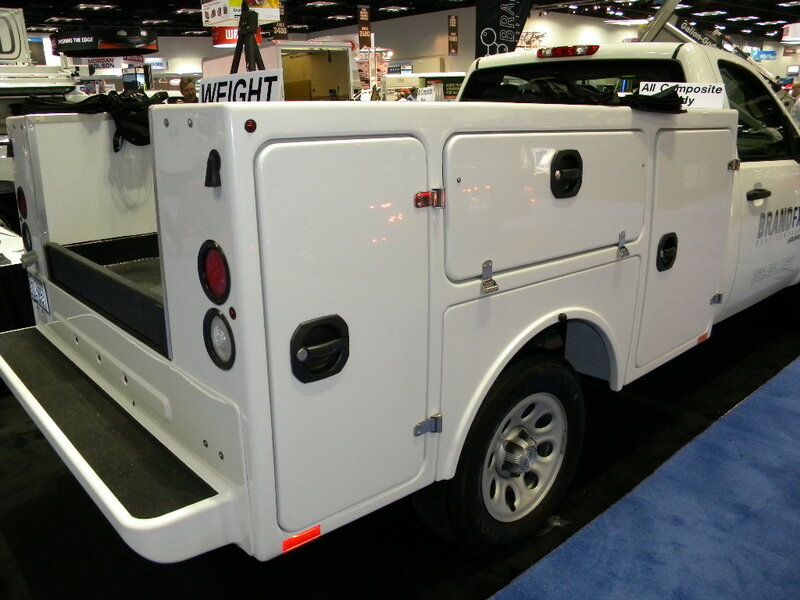 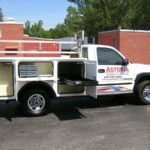 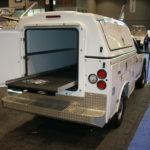 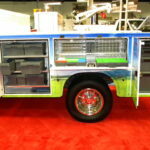 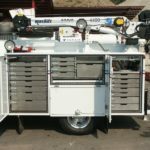 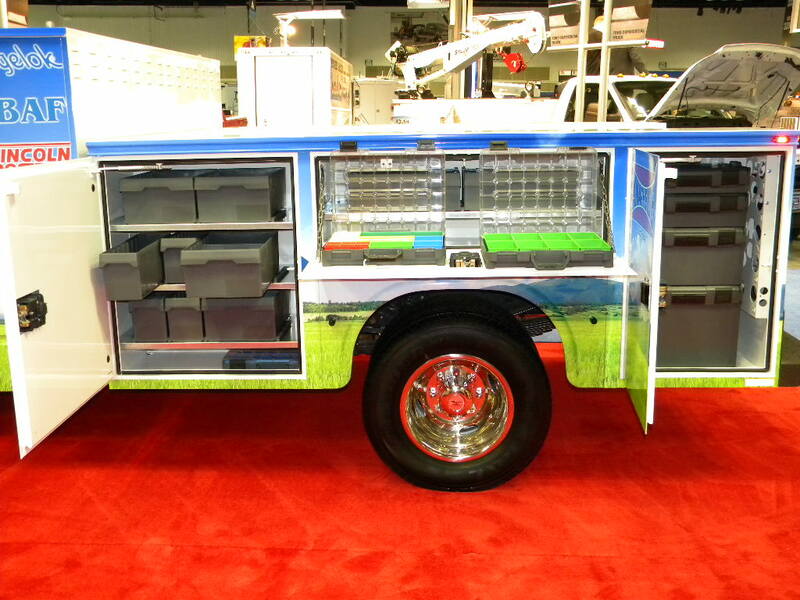 Add some nice options like a bed slider and power inverter and you have a powerful work truck solution. 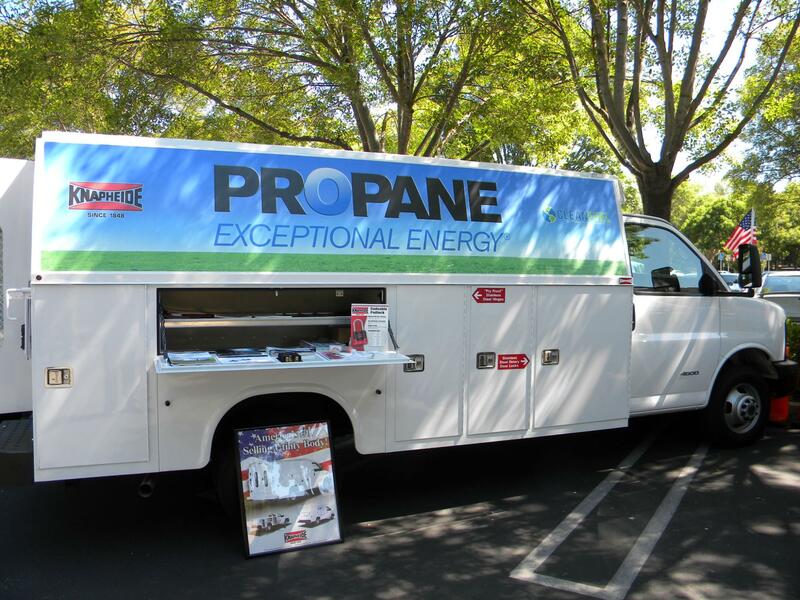 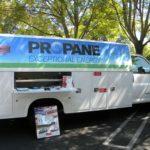 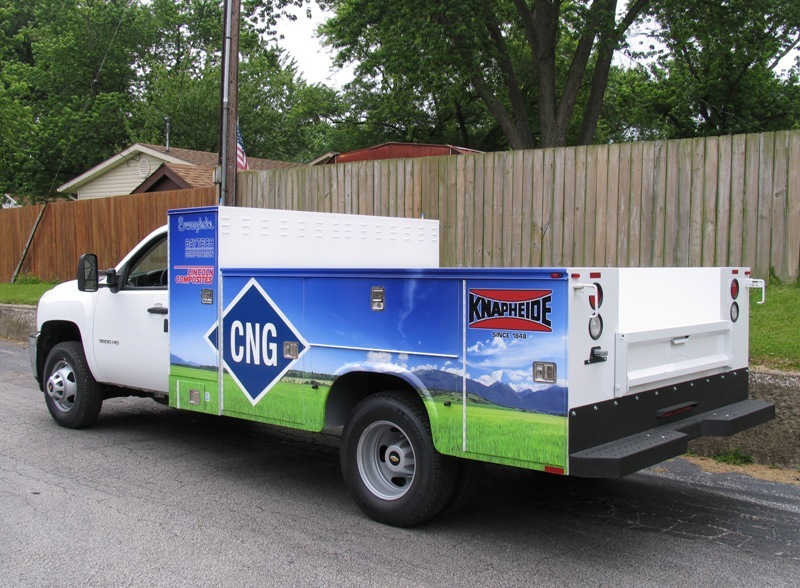 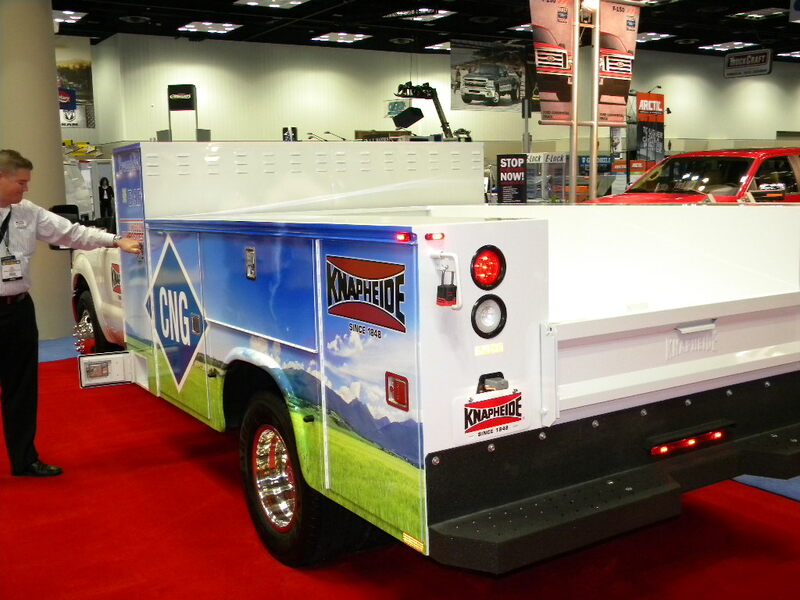 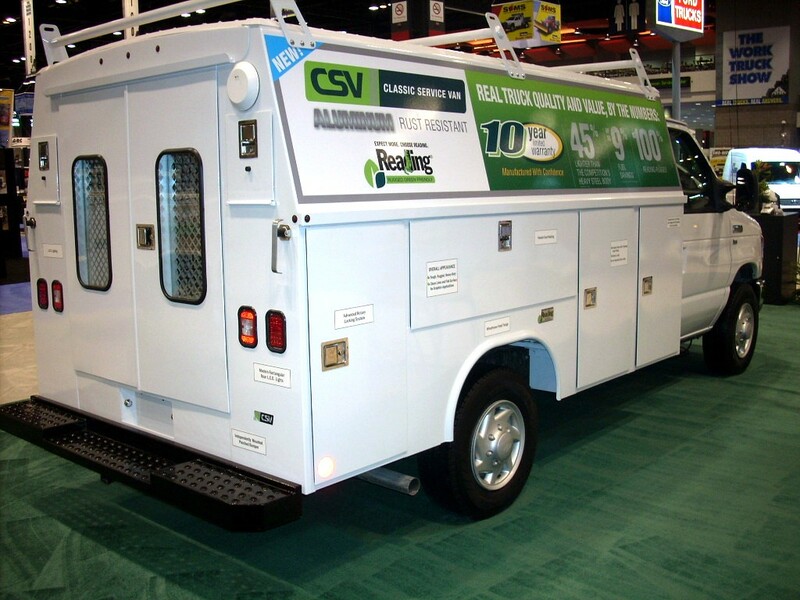 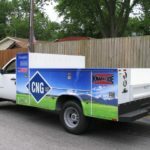 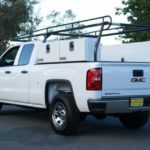 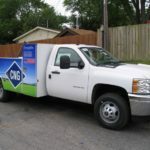 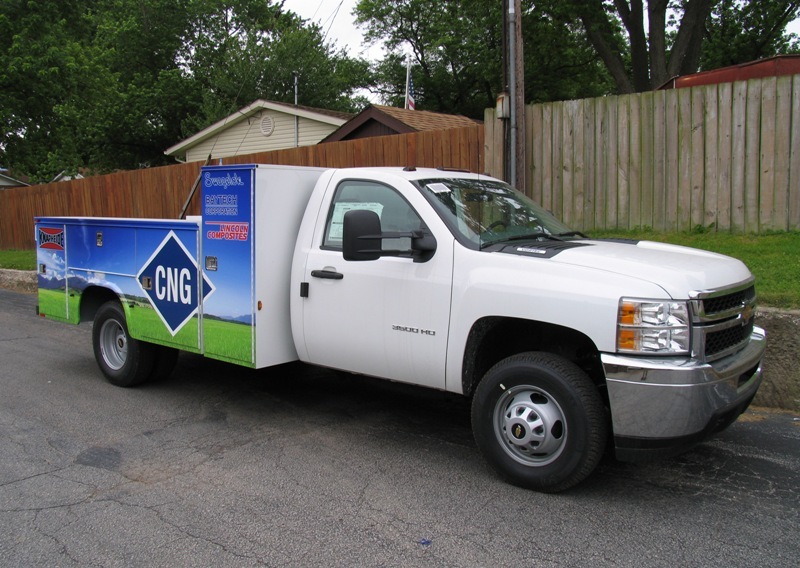 GMC offers a number of van models with CNG (compressed natural gas) systems with warranty protection by General Motors, along with LPG (liquified petroleum gas) conversions, and a wide range of E85 (up to 15% ethanol mix). 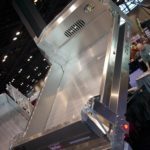 There is no doubt that there will be even more solutions coming in the near future. 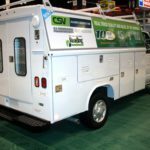 Green is here to stay.